Radiolabeled amino acids have an established role in the diagnosis of brain tumors. The most common imaging technique is PET using [11C]methionine (MET). This approach however is limited by the short half life of 11C, preventing tracer distribution to PET centers without cyclotron.Recently, O-(2-[18F]fluorethyl)-L-tyrosine (FET) has been introduced which can be distributed easily. This tracer can be used to detect and delineate primary and recurrent tumors with high accuracy. The molecular information can help in targeting biopsy, planning surgery or radiotherapy and differentiating radiation necrosis from recurrent tumors. 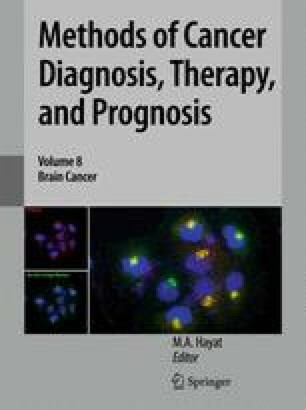 The low accuracy of amino acids in general in assessing grade of malignancy can be increased with FET by dynamic data acquisition: High grade tumors tend to exhibit an early peak in tumor/non-tumor contrast, which is followed by a decline whereas low grade tumors show a steadily increasing contrast with time. In conclusion, FET PET offers supplementary information to MRI in many clinical problems.